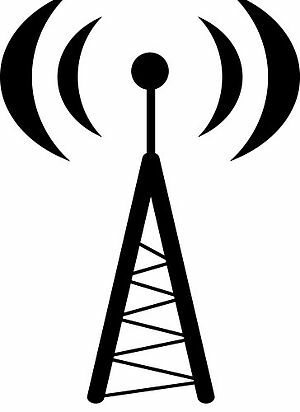 Fitch Ratings, a global ratings agency that offers credit opinions, research and data, recently issued a report with guidance on the future of broadcast radio as an investment category. Highlighted in its report, ‘Broadcast Radio Industry Assessment: Near-Term Declines, Digital Potential’ issued today, Fitch Ratings expects radio advertising revenue (excluding digital) to decline 1%-2% annually. Fitch says that digital initiatives by broadcast companies could provide relief from this generally static and lackluster outlet, offering the potential for broadcasters to capture significant shares of digital listening. Fitch expects the Internet radio audience to continue to grow audience, particularly via mobile. The ability to monetize that audience will on the services ability to monetize by both subscription and ad revenue options. Broadcasters are well positioned to fund digital initiatives, according to the report, by virtue of their high margin traditional businesses. This should enable them to develop digital initiatives without the pressure of needing immediate return. The report notes that risks and opportunities include performance royalties, station formats, HD radio, satellite radio, in-car listening, and market valuations in flux. It’s interesting that a large global company like Fitch Ratings is offering guidance that makes note of broadcasters’ digital initiatives and sees the ability for broadcasters to grow their audience via such as an opportunity to offset declines in their broadcast audience.